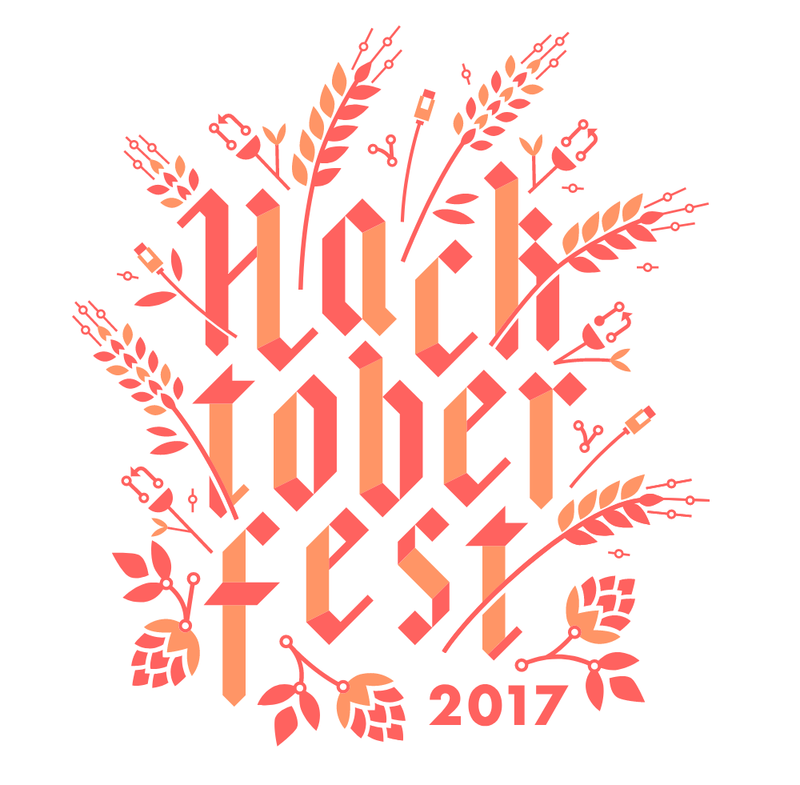 Want a Hacktoberfest T-shirt? Contribute to an OSP repo! Hacktoberfest is a month-long celebration of open source, and anyone who makes four or more pull requests to an open source repo hosted on Github will receive a free T-shirt from Digital Ocean. If you have your own steno-related open source projects hosted on Github, feel free to add them to this post in the comments. Remember Outlines in Plover more Easily!